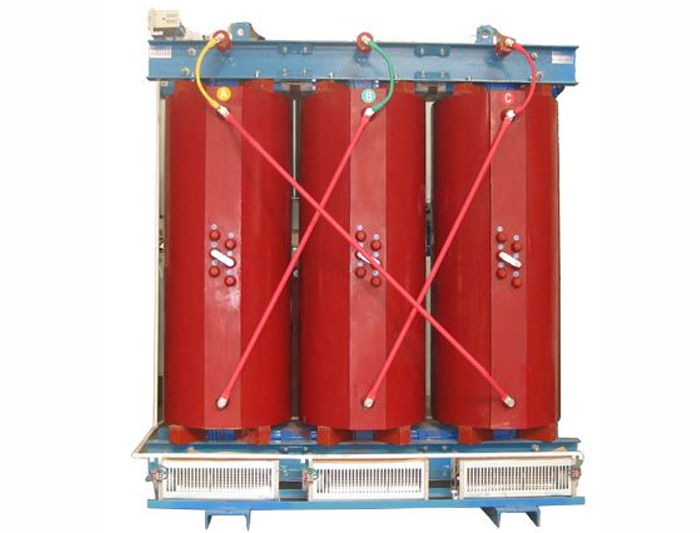 20KV-SCB13 dry type transformer _ Jiangsu Zheng Wei Electric Power Equipment Co., Ltd.
Local lighting, dry type transformer is widely used in high-rise buildings, airports, docks CNC machinery and equipment and so on, in short dry type transformer is referred to as core and winding don't dip in insulating oil of transformers. The cooling modes are divided into natural air cooling (AN) and forced air cooling (AF). During natural air cooling, the transformer can run continuously for a long time under rated capacity. When forced air cooling, the output capacity of the transformer can be increased by 50%. It is suitable for intermittent over-load operation or emergency over-load operation. Because the load loss and impedance voltage increase greatly when overloading, it is in the non-economic running state, so it should not be in the long-term continuous overloading operation.